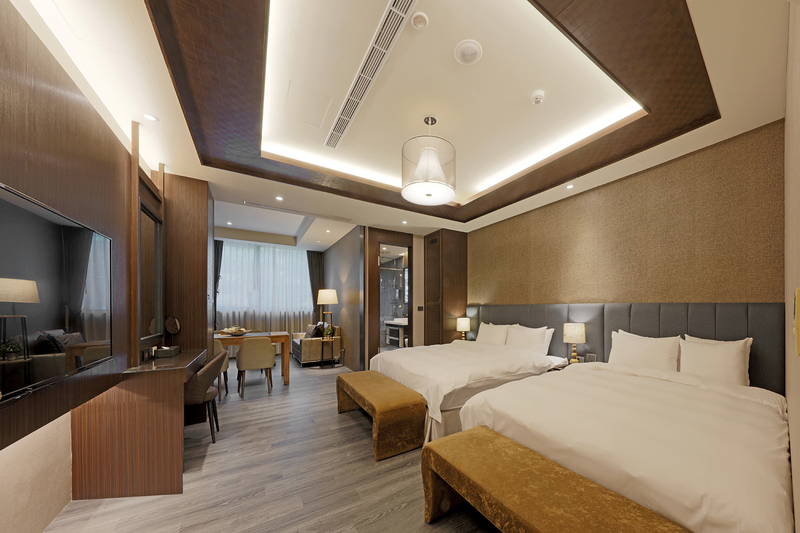 Unlike conventional spatial thinking for hotel room arrangement, this Hotel preserves the appearance of the original architecture and instills the arrangement style of a residential house to introduce a new hotel concept. 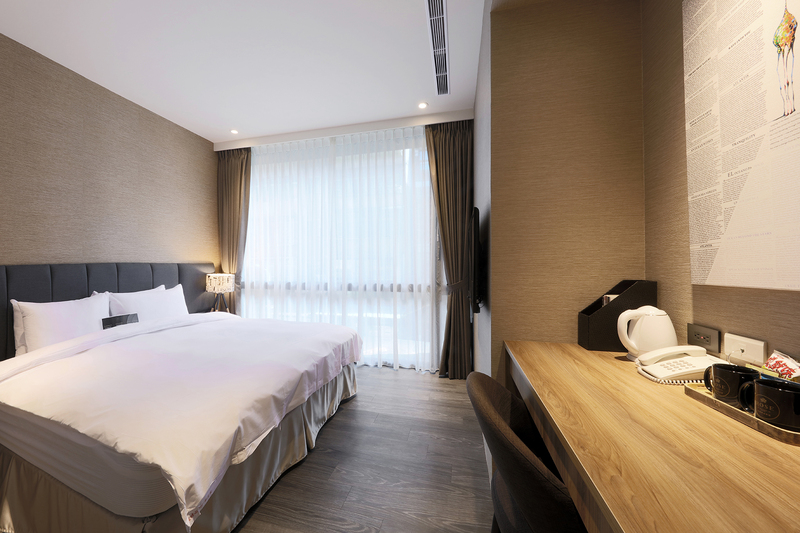 We especially create the comfortable and spacious image to impress our guests who experience different accommodation settings. 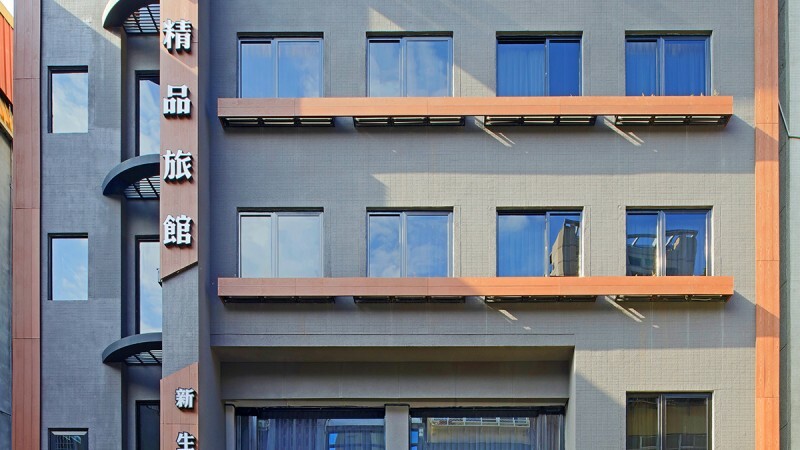 Hidden in an alley, Xinsheng Store mixes with its serene neighborhood area and presents its quietness. 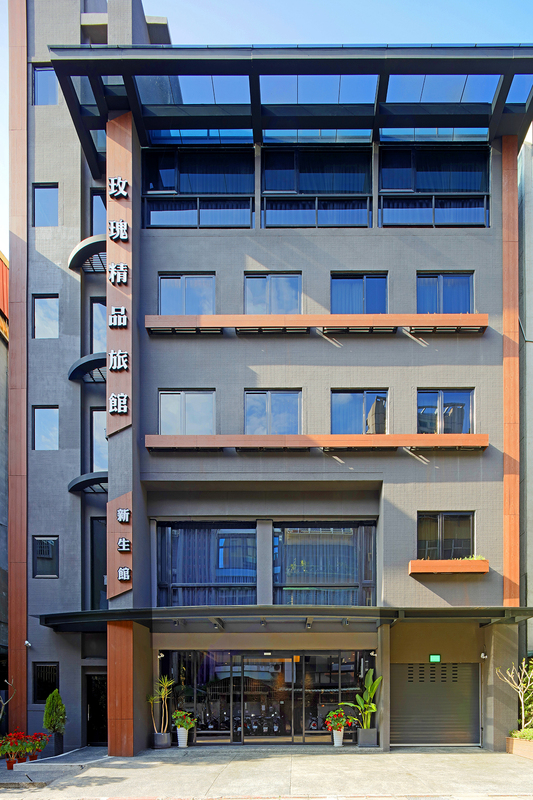 It is like a paradise in the alley but with its convenient traffic connections, customers can easily plan for their one-day city tour. 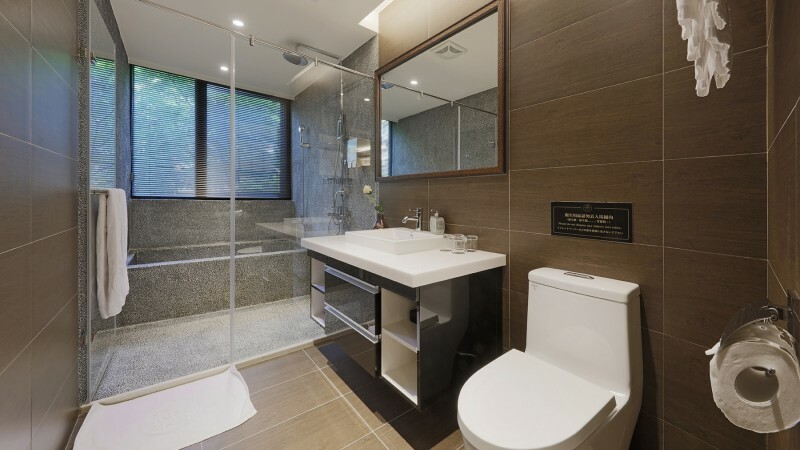 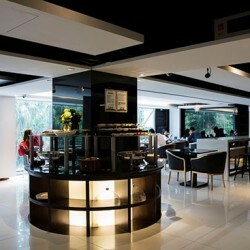 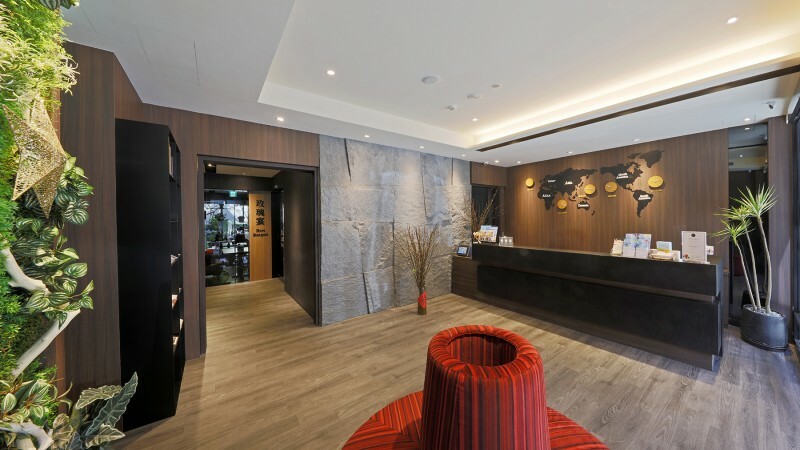 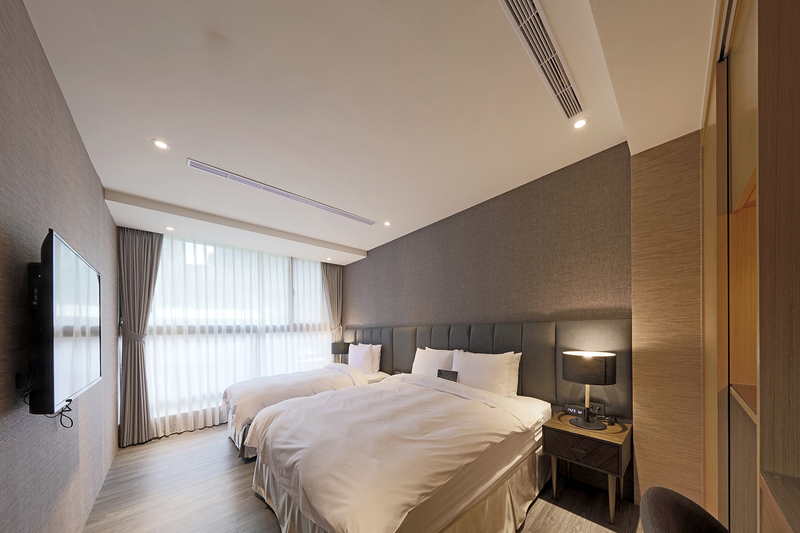 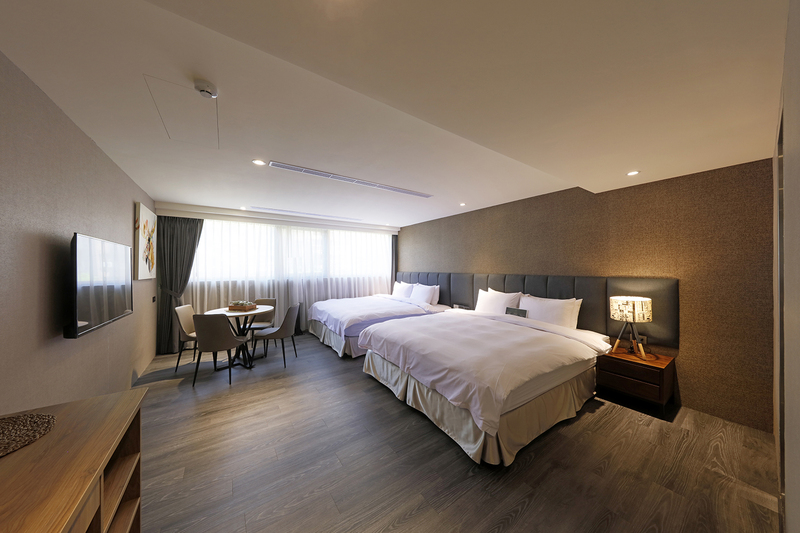 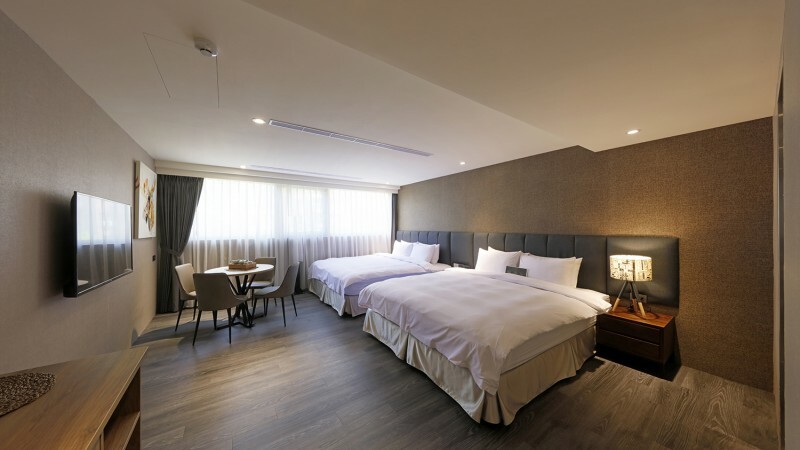 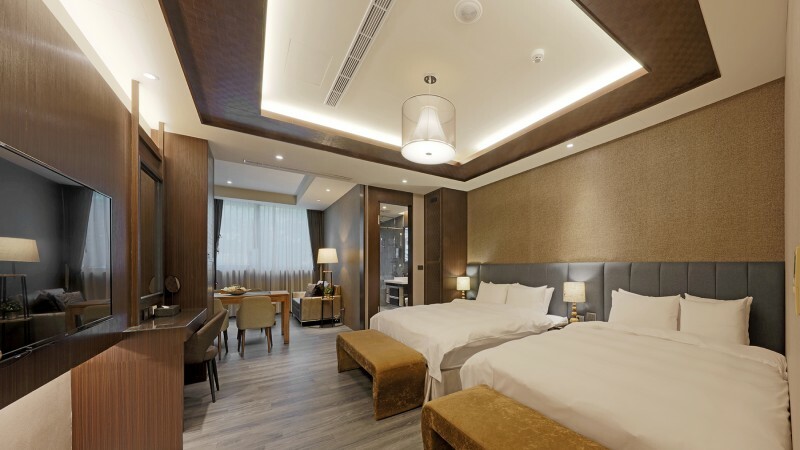 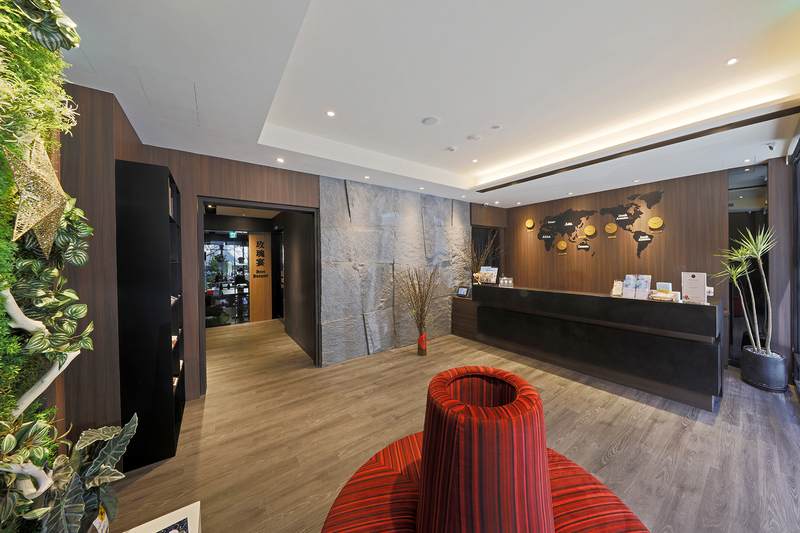 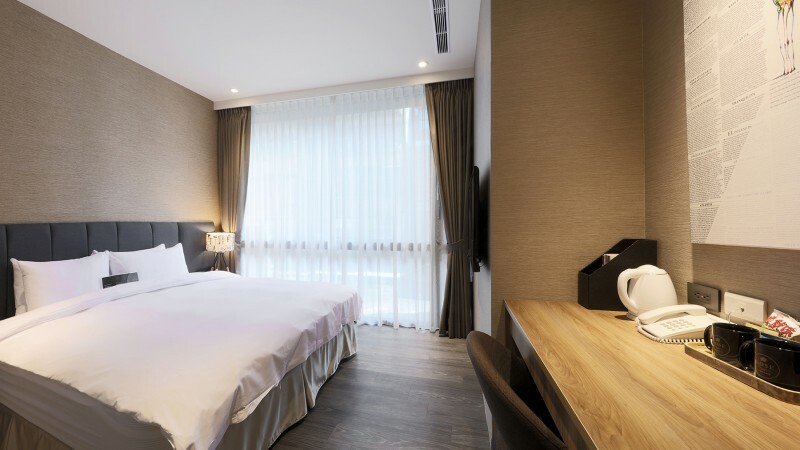 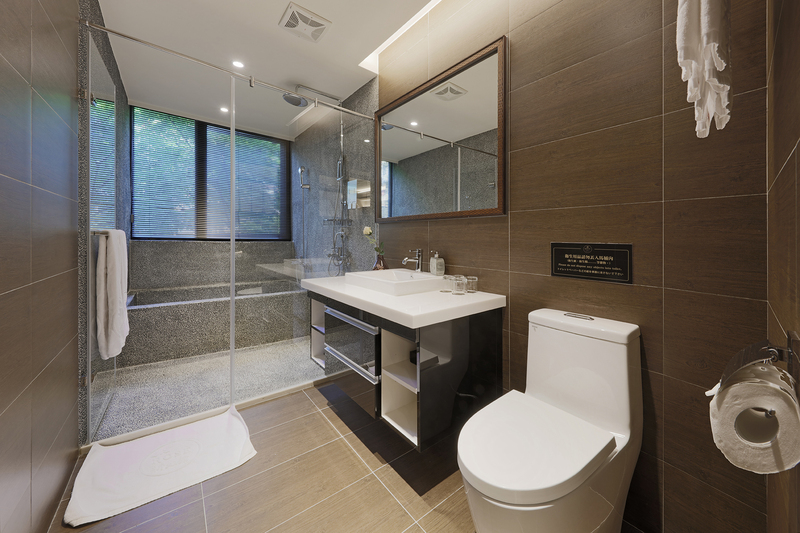 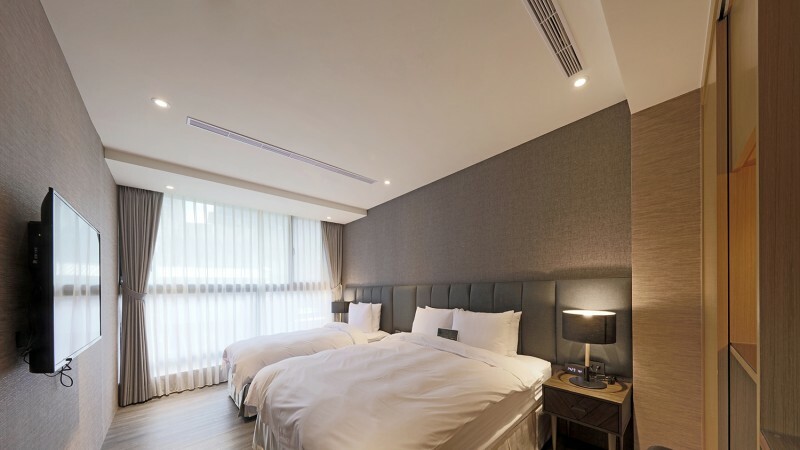 It is only about five-minute walk to Huashan Cultural Park and with the hotel's beautiful design, customers are able to appreciate cultural essence of Taipei City, a creative city. 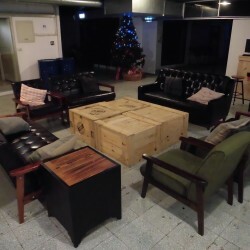 商業處官網 粉絲團 Taipei Friendly GO!